Help your body recover faster with the 10 Performance RECOVER line. RECOVER supplements are 10 Performance’s all-natural, velvet antler extract formulas designed to enhance training capacity while aiding in recovery. Additionally, RECOVER has the hormone modulating the power of Tribulus. 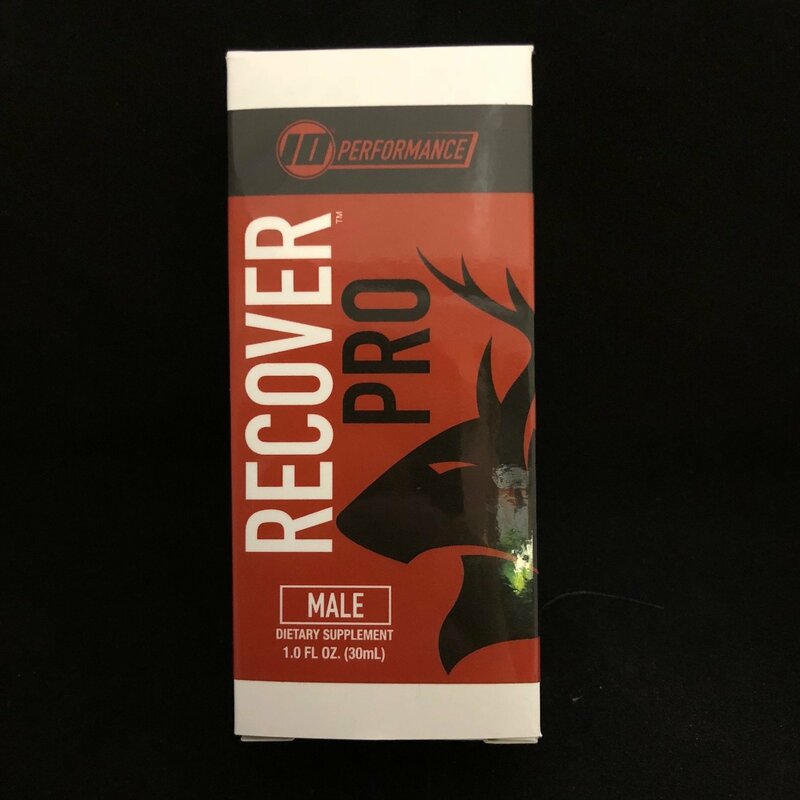 RECOVER Male contains a 175mg proprietary blend of velvet antler extract and Tribulus per serving. 1 FL OZ. (30 mL).